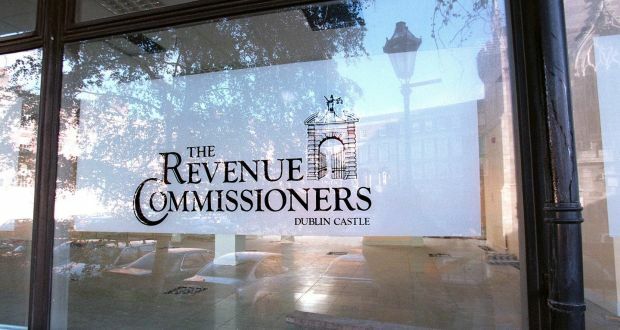 Revenue has informed tax advisers in recent days that it will be sending letters to the taxpayers involved, who will have 30 days to indicate if they wish to enter settlement negotiations.Some 3,000 taxpayers who appealed Revenue Commissioners’ decisions on their tax bills are to be given the opportunity to enter settlement discussions with the Revenue, before their cases are passed over to the new Tax Appeals Commission. The Revenue has told tax advisers in recent days that it will be sending letters to the taxpayers involved, who will have 30 days to indicate if they wish to enter settlement negotiations. If they do opt for this, they will then have three months to negotiate a settlement. If these talks are not successful, the case will then be referred on to the new appeals system, which came into operation at the start of the year. The Revenue says it will send letters to taxpayers this month, with a standard template asking them to indicate if they wish to enter settlement discussions or have their case referred on to the Tax Appeals Commission. In future taxpayers will appeal in the first instance to the new commissioners’ office, which operates independently of Revenue. Previously, appeals went first to the Revenue, and the approximately 3,000 cases involved are ones in which decisions had not been reached. Many of these cases have being lying dormant for some years. If the Appeals Commission ultimately decides in favour of Revenue, then the tax liability will attract significant interest, in addition to penalties. This presents a significant incentive for taxpayers to either attempt a resolution of their tax appeal in the coming months or to continue with the appeal under the new regime. It is not clear what attitude the Revenue will take in terms of reaching settlements, and this will be closely watched by tax advisers. In a statement yesterday, the Revenue said that it was obliged by the legislation establishing the new appeals system to refer cases as quickly as possible, but also to offer taxpayers the option of negotiating a settlement.Under the new system, taxpayers will no longer be able to appeal a decision to the Circuit Court, instead only being able to appeal to the High Court on a point of law. This could result in significant legal costs and a public hearing for taxpayers. Taxpayers can opt to have their appeals to the new Tax Commission held in private.